The editors of RHINO Poetry invite you to submit your previously unpublished poetry and poetry translations. We are especially interested in submissions of poetry from Caribbean-identified writers for the 2019 issue, but will consider any translations into English. Submissions are accepted from now until July 31st, 2018. Click here to submit. RHINO also awards an annual translation prize. For more information, go to: https://rhinopoetry.org/prizes/. There is no fee to submit to RHINO, but your work will still go through the editorial selection process and may or may not be selected. When submitting poetry translations, please include a copy of the original text though the original won’t be published if your translation is selected for publication. If the original text is not in the public domain, please indicate whether you have permission to translate the text. Please also spread the word and pass this call along to your colleagues and friends who are poets, writers, and/or translators. 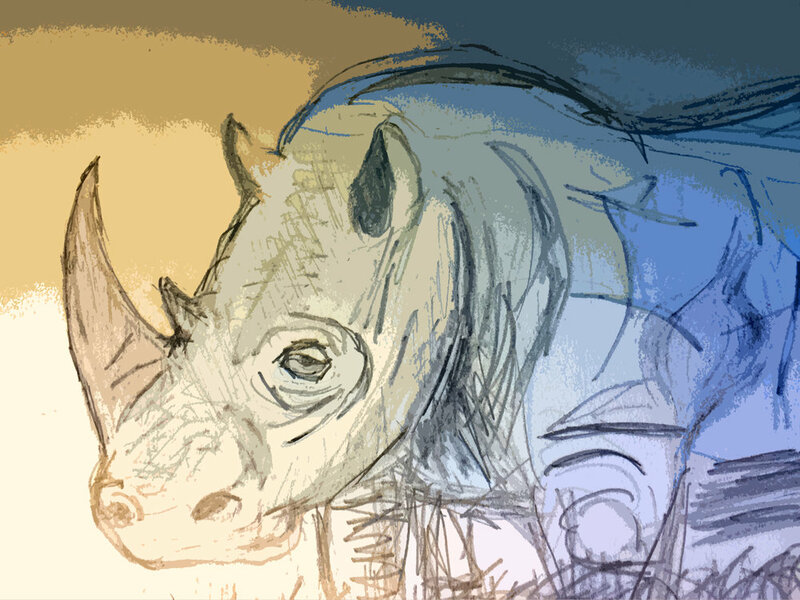 To learn more about RHINO Poetry, and explore text and audio poems online, please visit: https://rhinopoetry.org/poems/. Submit 3-5 poems through our electronic submission manager. For translations, please include the original poem with its translation. Include a cover letter and complete contact information with your submission.